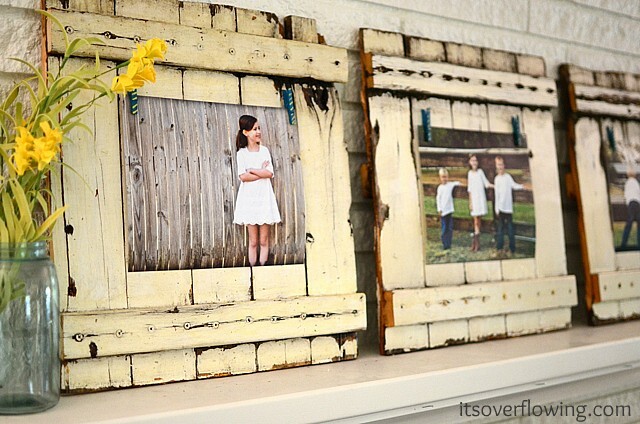 Add your own personal flair to old picture frames with these creative ideas! While picture frames are wonderful for showing off captured moments in a classy way, frames can also double as fabulous focus points of any room in your home. Each of these creative projects can be easily personalized to reflect your taste and style. If you like to decorate your own frames with colorful paints and pretty patterns, you can use these projects as a starting point for your creative genius. 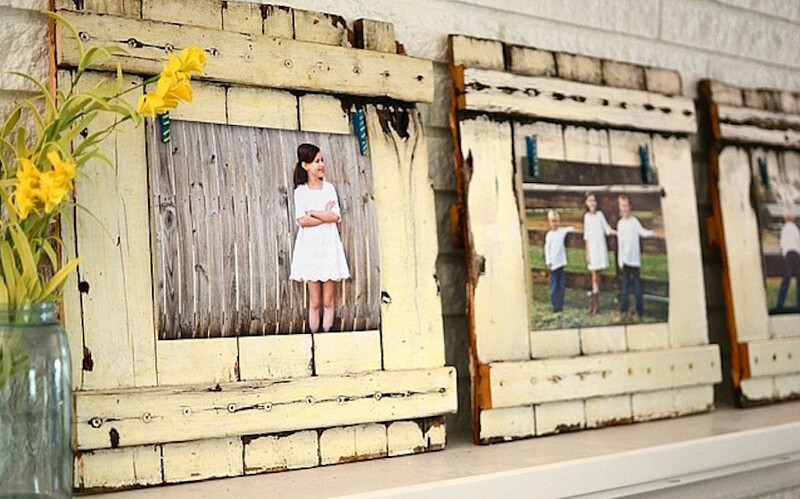 Brighten up any room with these six fabulous DIY picture frame projects! Ever find yourself in a hurry, desperately trying to untangle all of your different necklaces from the pile you keep on your dresser? Here is a quick way to save time during your busy morning routine. 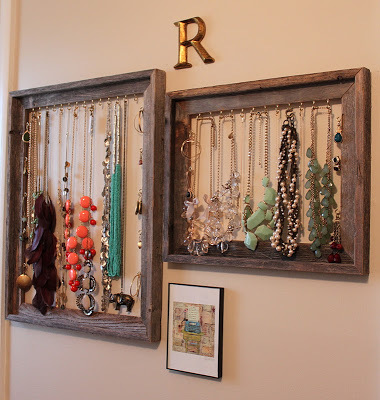 These picture frame jewelry organizers are simple to make and look even better on the wall! Is your home rocking the rustic theme this year? If so, what better way to complete your living space than showing off your beautiful family in these adorable picket fence frames! 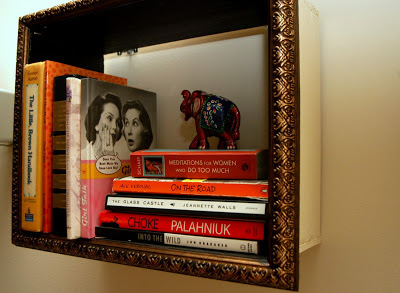 This frame shelf is an easy organization tool and also a fashionable statement piece. Whether in a bedroom or living room, this shelf makes things easier to find and nice to look at all in one perfect frame. 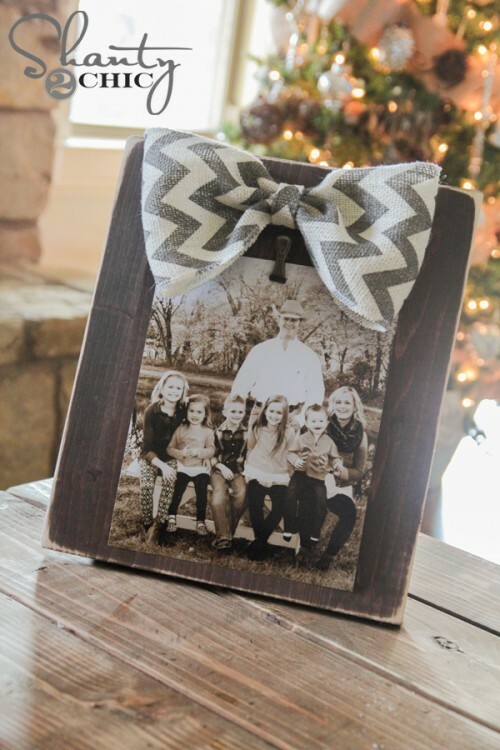 Keep it simple and create this adorable bow frame for only $3! It’s easy to make and can be a great gift for friends and family around the holidays. 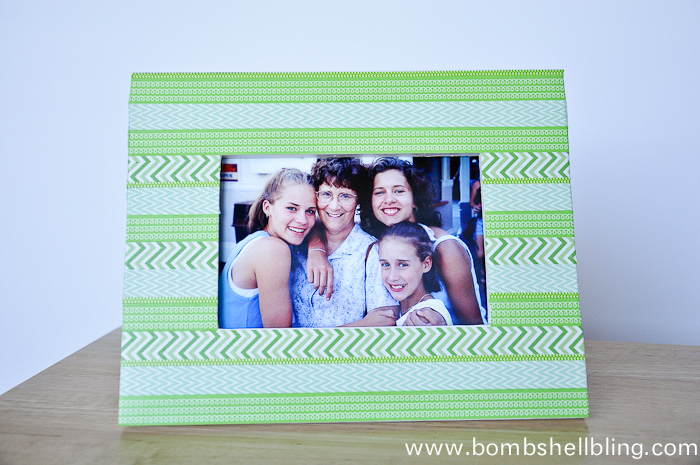 Washi tape is one of the easiest and most colorful ways to dress up a plain picture frame. Pick your favorite colors or patterns and create your own custom washi tape frame! A mood board is one of the simplest ways to display everything you love in one place. 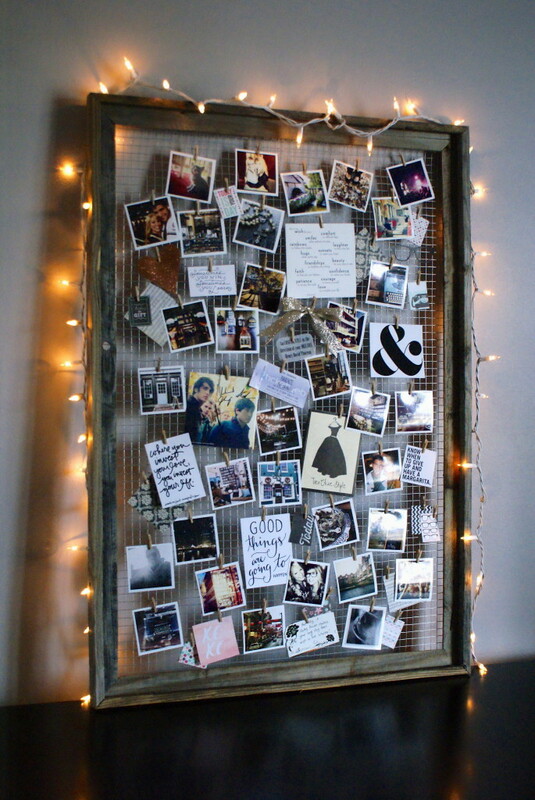 You can show off your DIY talents, your interests, and your memories all at the same time by making this picture frame mood board! Do these DIY picture frames fit your style? Which one is your favorite? Julia Trotter is a teenage writer who specializes in DIY and home decor. She loves to write about and create her own craft projects in her free time. When she's not concentrating on expanding her creative genius, she's broadening her mind at the University of Hawaii towards her Astronomy and Physics degrees. However, she always makes time for her never-ending Netflix marathons or settling down to a good book and a cup of coffee.